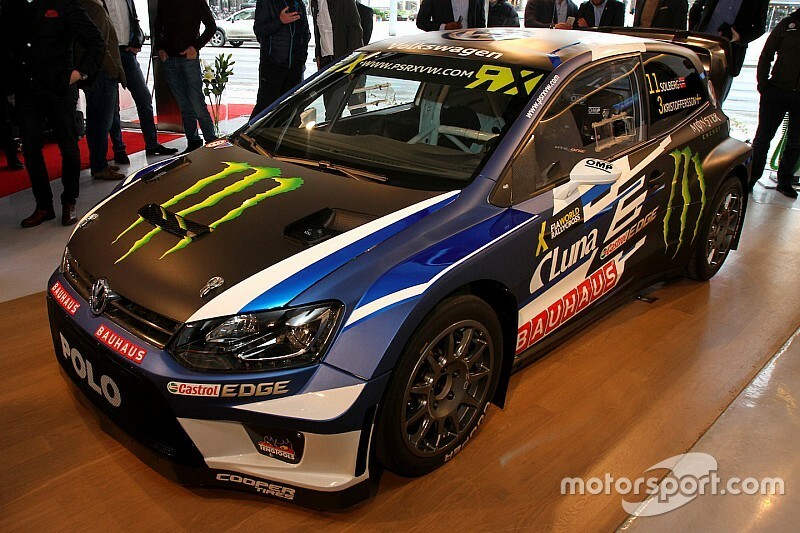 Solberg and new team mate Johan Kristoffersson were joined by members of the new team at the launch, an amalgamation of the Norwegian’s double-title winning privately-run PSRX outfit and Volkswagen Motorsport. “We are really pumped up to do this, it’s very exciting,” said Solberg. “It’s been a lot of work. It looks nice here now and everything, but all of the team are flat out back in Hannover working on the car and it’s nice to see that really big passion. 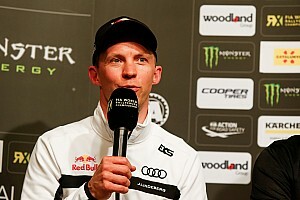 "I have had a lot of opportunities to do different sports or with other teams in rallycross but I’m a stubborn guy you know; I really want to be a part of this myself. 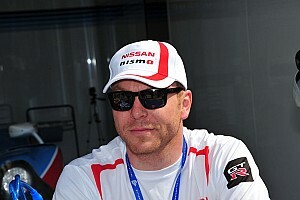 We’re happy with the aggressive styling of the car, we need to scare the other competitors too,” he joked. 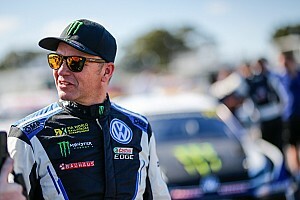 Kristoffersson finished second in the World RX drivers championship last season, and has worked with Solberg on every test session this winter, on a number of the European-based World RX circuits. Fabrice van Ertvelde is the project manager for Volkswagen in the World Rallycross Championship and will also be Solberg’s race engineer on events, while Solberg’s wife, Pernilla, will continue to be Team Principal and Solberg’s spotter. The team reunites Solberg and Volkswagen Motorsport technical director Francois-Xavier Demaison. The pair worked together in the Subaru WRC team and Solberg’s own private WRC team previously. Demaison confirmed that the new Polo will share engine technology with the Germany outfit's successful rally programme, and GRC Beetle. “This is three and a half months of work so it’s not a revolution. We started with a well-known WRC car from 2014, so this is a rally car that we’ve adapted to rallycross rules,” said Demaison. Volkswagen Motorsport director Sven Smeets says the team is aiming high in 2017. “Everybody is pushing hard. 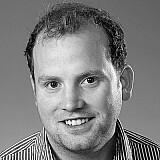 We’ve seen that our competitors are not sitting still and we’re really looking to Barcelona,” said Smeets.